MY LIFE MIGHT NOT BE PERFECT…. …. but at least my brows are! Thanks to Anggie Rassly, whom I met way back in 2013 when I did my writing gig for Dewi Magazine. Yes, she did my eyebrows embroidery, and I am very fortunate, because I heard from a friend that her waiting list is already until 2019. Seriously? She is that good! And I’m very proud that finally she launched a book last February 2016, same time as her birthday. What a way to celebrate a birthday, right? 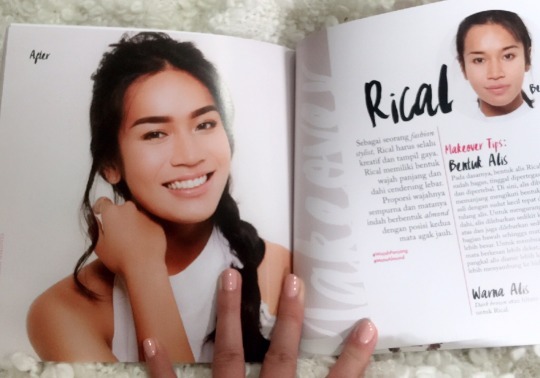 The first ever beauty book about brows in Indonesia. 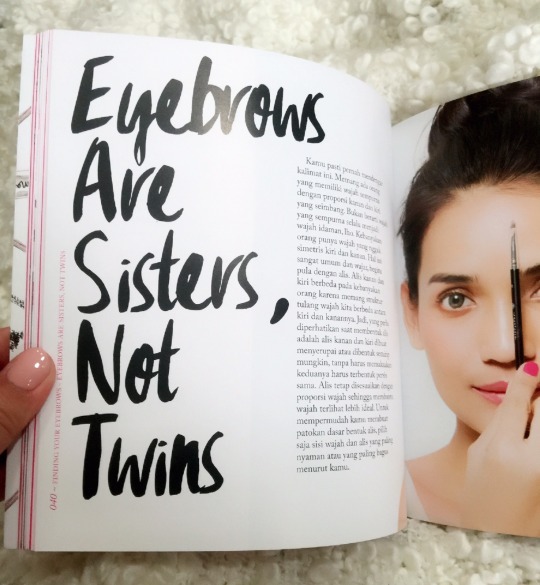 There are lots and lots of beauty book about makeup, but not very much about eyebrows. 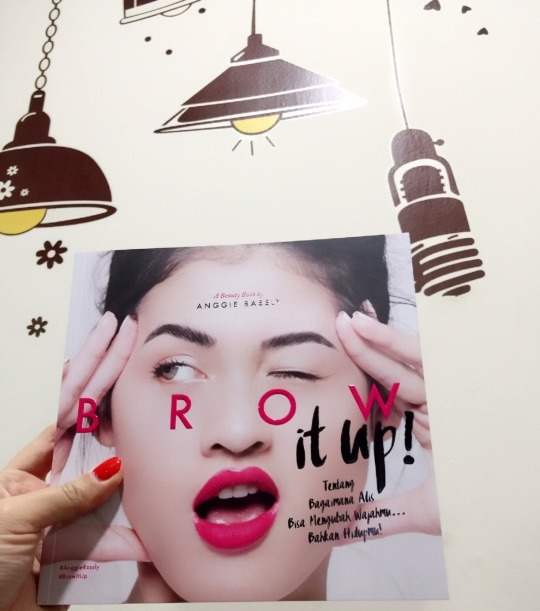 Anggie’s vision and mission to broaden people’s horizons about how eyebrows can make or break the whole makeup were poured on this very book. 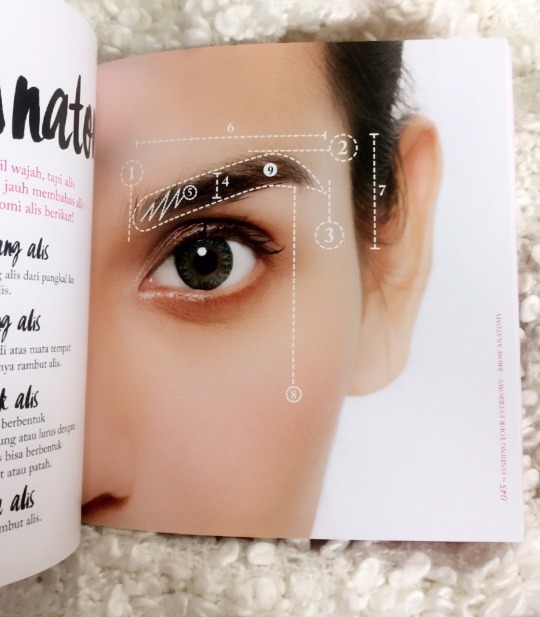 Very detail explanation about eyebrows anatomy. And who doesn’t love the before after pics? 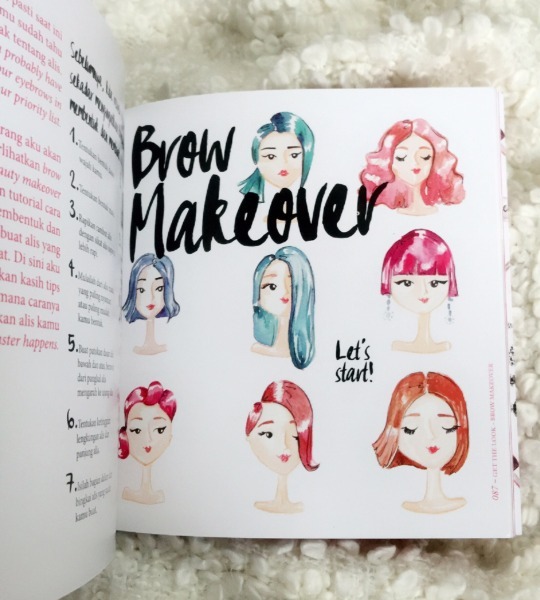 In this session of the book, Anggie really showed how everyone have different type of eyebrows and what’s best for each face shape. Her passion of doing eyebrows embroidery and her attention to details really shine through this book. Take it for me, while waiting for her waiting list, read the book first. 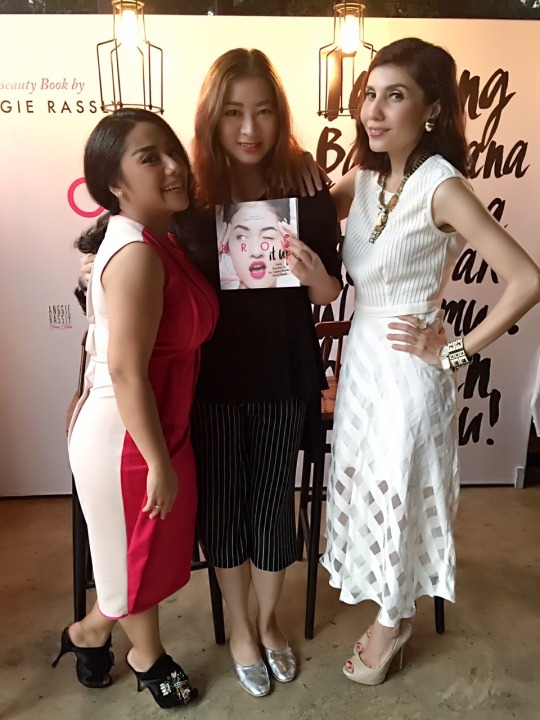 Anggie Rassly on the left, me on the middle and Cisca Becker on the right; at her book launch party earlier this February.